If you’ve been following the ups and downs in Bitcoin, you would have noticed just how much its value has fluctuated in the latter half of 2017. 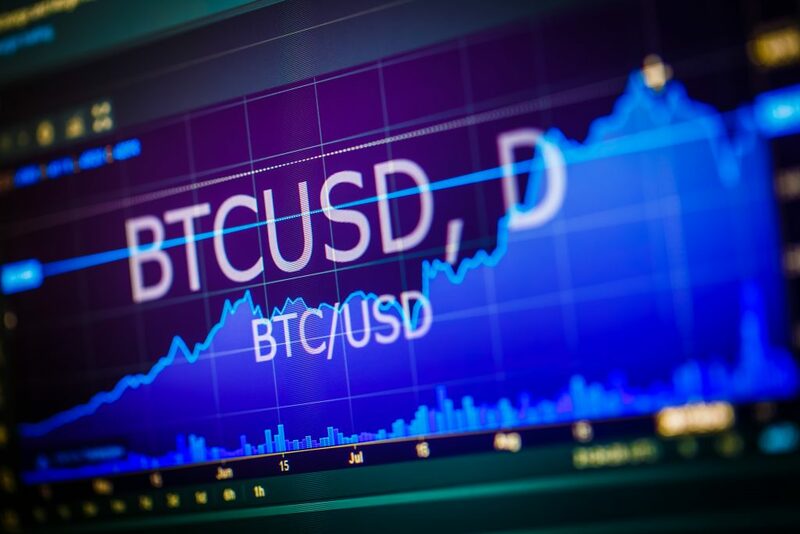 While this phenomenal value increase might have drawn many to the world of cryptocurrencies, it also underlined just how important it is to stay updated with all the latest happenings in the cryptocurrency space if you want to deal in this form of money. 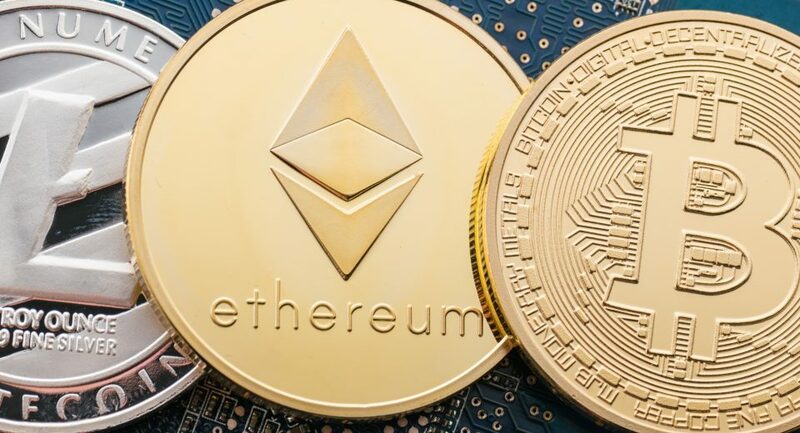 While Bitcoin is on its way to reaching a stratospheric value of $19,000, Ethereum, the second most popular cryptocurrency, is nearing the $500 mark. This has not only made cryptocurrency the newest buzzword in the financial world, Google has included Bitcoin in its list of the highest searched for topics in 2017. Of course, you too could use a search engine to keep abreast of the cryptocurrency market, but then you might as well click on the “I’m Feeling Lucky” button. What you need is trusted sources of news, dedicated especially to the digital currency space. CoinDesk: Founded in 2013, this site is known for its CoinDesk Bitcoin Price Index, which is an average of Bitcoin prices across the various Bitcoin exchanges. Besides offering the latest news about Bitcoin and other cryptocurrencies, CoinDesk publishes The State of the Blockchain report, which summarises key trends, data and events in the public and enterprise blockchain segments. The website is optimised for all devices and screen sizes, and also comes in the form of an Android app. Bitcoin Magazine: The oldest and most trusted source of Bitcoin-related news is Bitcoin Magazine. Founded in 2011, this site is the best source of news, insight, reviews, guides, and price analysis on Bitcoin, Ethereum, blockchain technology, cryptocurrencies, the dark web, and other decentralised technologies. The magazine covers a wide range of issues, without limiting itself to any specific ideology, demographics or viewpoint. NewsBTC: A highly useful source of information for people interested in cryptocurrencies, NewsBTC covers information on almost everything related to the digital currency world. 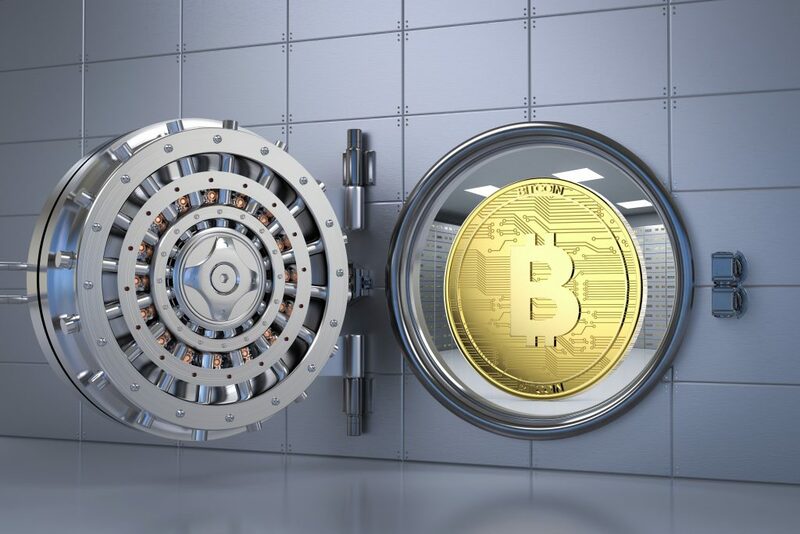 The site offers resources for including venture capitalists and start-ups, as well as news, events and educational resources related to virtual currencies. Cointelegraph: This is an independent news site, covering everything from cryptocurrencies to blockchain and the internet of finance. Founded in 2013, the site is one of the most trusted sources of online news related to Bitcoin. The site not only covers all the news related to cryptocurrencies, but also offers educational and analytical articles on several related topics. Crypto-News.net: This is a highly useful source of information related to virtual currencies, the technology behind them, new ventures, tie-ups, market trends, regulatory concern related news and a lot more. For beginners, the site offers a lot of educational articles too. Apart from these sites, several social media platforms, including Reddit and Twitter, act as information sources. Reddit has an online community of people interested in Bitcoin, Ethereum and the technology behind them. It offers more than 150 posts every week. 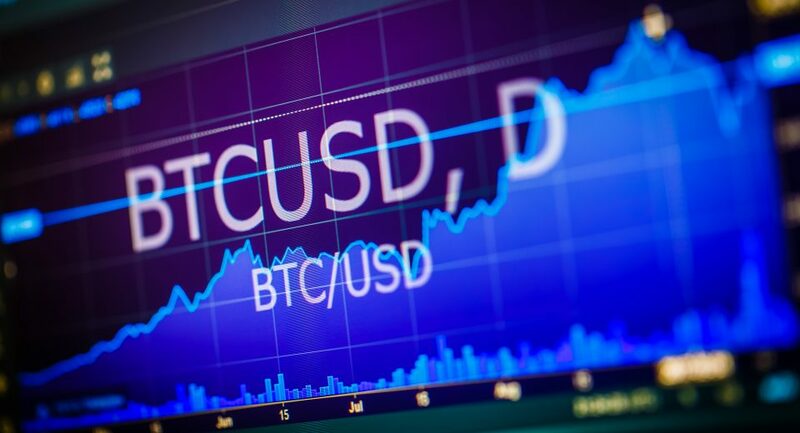 The posts provide the latest information and the happenings in the world of digital currencies. Another source of news are news aggregator sites that provide a summary of cryptocurrency related news from hundreds of sources spread across the world. These sites are ideal for people who do not have the time to explore and go through multiple news sources. 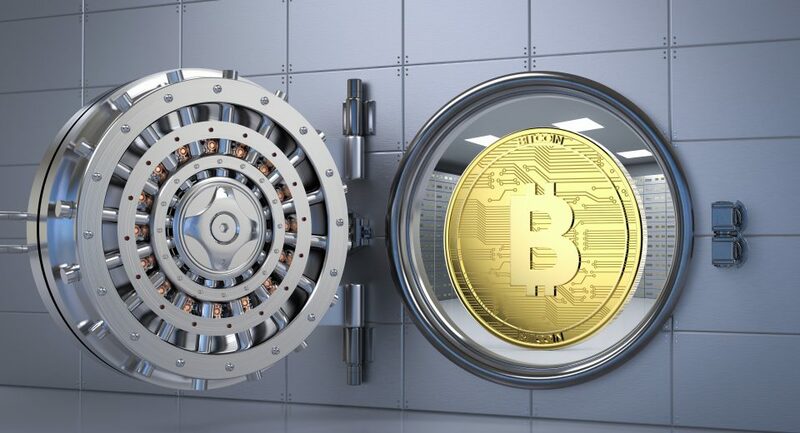 While there are hundreds of options available for sourcing information about cryptocurrencies, it is better to use ones that not only provide the latest news but also offer educational material for readers interested in understanding the concepts and technology behind what many are considering to be the currency of the future.